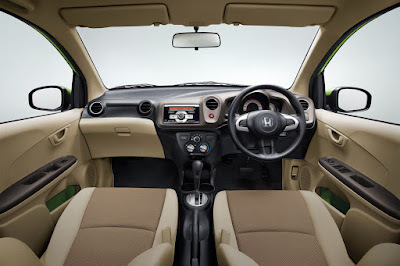 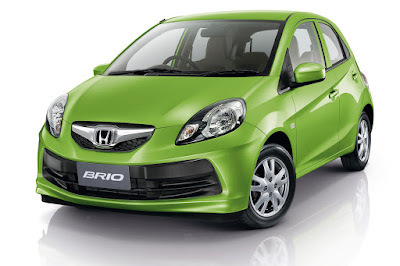 Honda launched today the new Brio in Thailand, a small city car designed for the emerging Asian markets. 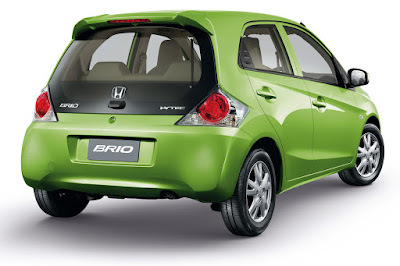 The production version looks very familiar as minor changes have been applied to the concept version. Power comes from a 1.2L i-VTEC engine with a total power output of 90 hp, while the average fuel consumption is 5.0 L/100km. 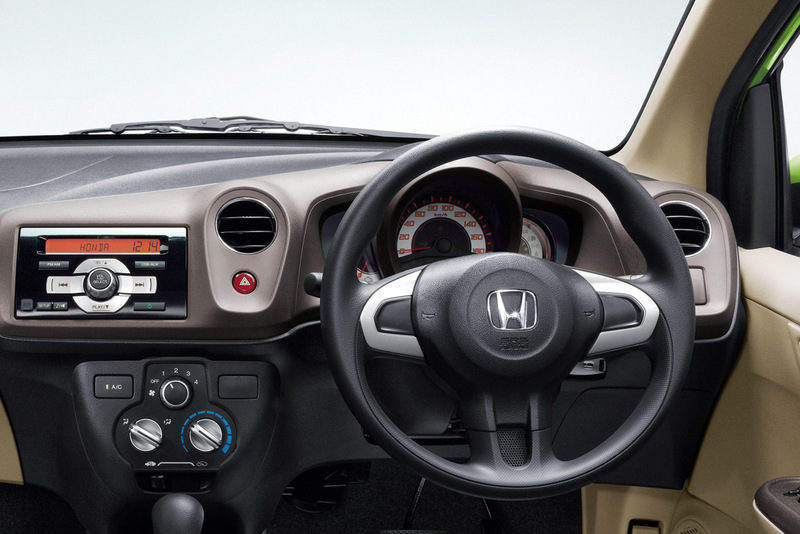 In terms of transmissions, a CVT one will be also available. Prices will start in Thailand from €9,400.